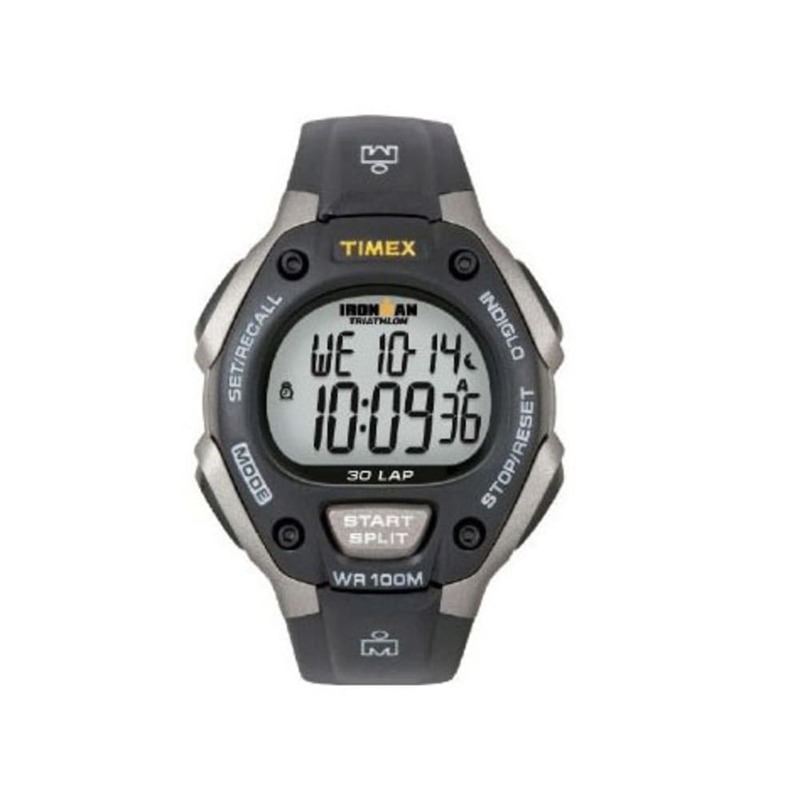 Offering classic styling rooted deep in Ironman tradition—and updated with new functionality, design features, and materials—the iconic Timex Ironman 30-Lap watch provides indispensable functions for athletes at any level. Due to federal shipping restrictions regarding products containing lithium batteries, this product can only be shipped to the 48 contiguous states. It cannot be shipped to Canada, Hawaii, Alaska, Catalina Island, Puerto Rico, APO, FPO, or international addresses. Thanks for your understanding.